Morgan’s years on the Cornell track team proved as much, and after a sixth-place NCAA finish in 2007 she headed to Indianapolis and the US Championships. “The NCAAs were the focus of my whole season, so I was really relaxed going into nationals,” she recalls. “There really wasn’t a lot of pressure.” She opened some eyes there, just missing a spot on the World Championships team but earning a berth on the US team for the Pan American Games, her first US team. And develop she did. By the summer of 2011, Morgan was the best 1500m runner on the planet, racking up win after win on the European circuit. A heavy favorite going into the IAAF World Championships that year, Morgan was unfortunately knocked down with little more than 500m to go in the final, and was unable to contest for the medals. After returning to top form a year later and winning the US Olympic Trials, Morgan was again a heavy medal favorite in London, but was again tripped with just a lap to go in the Olympic Final, taking her out of the race and injuring her back in the fall. 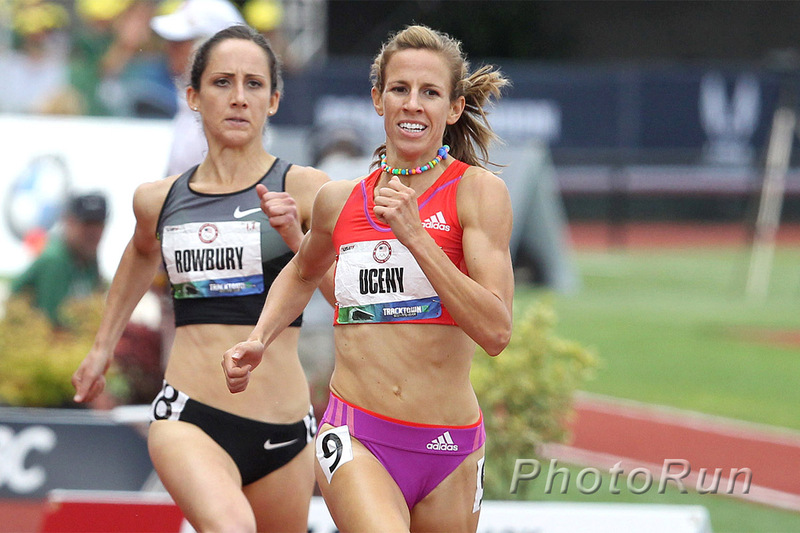 The impact of her fall in the Olympics took most of the 2013 to fully recover, and after rigousous rehabilitation, Morgan worked her back to a top-5 finish at the 2016 US Olympic Trials. At the end of 2016, Morgan announced her retirement from professional athletics.